The objective of this book is to update dynamic psychotherapists on the latest findings in Davanloo's Intensive Short-term Dynamic Psychotherapy (IS-TDP). 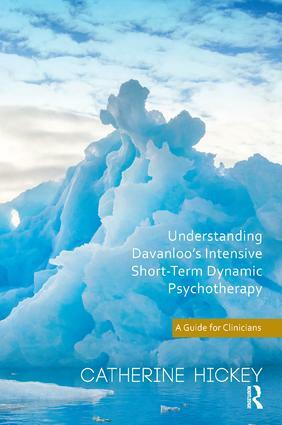 Previous authors have sometimes presented a simplistic, reductionist version of the technique to the public, and the current book is important because it offers the broadest and most up-to-date treatment of the subject, written by a psychiatrist who has attended Davanloo's closed circuit training program for the past eight years. Clear and well-organized prose introduces important technical concepts that had not been previously discussed. The book is divided into three main sections. These include sections on basic theoretical principles of Davanloo's work, application of his new principles and research/future directions. The book begins with an opening chapter on Davanloo's metapsychology of the unconscious. Following this chapter, major mobilisation of the unconscious will be explored in detail. This important concept will be reviewed in the context of Davanloo's closed circuit training program which has unique learning and experiential features.